Right. I like Lambrettas. 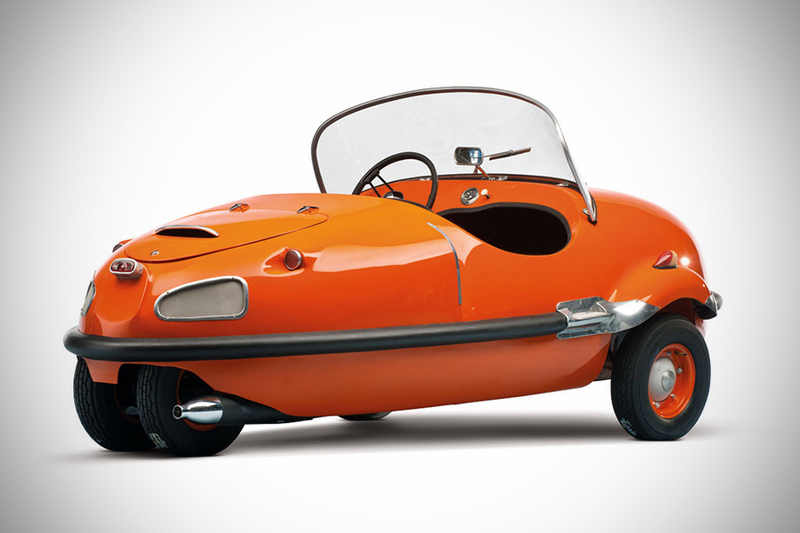 I like bubble cars. 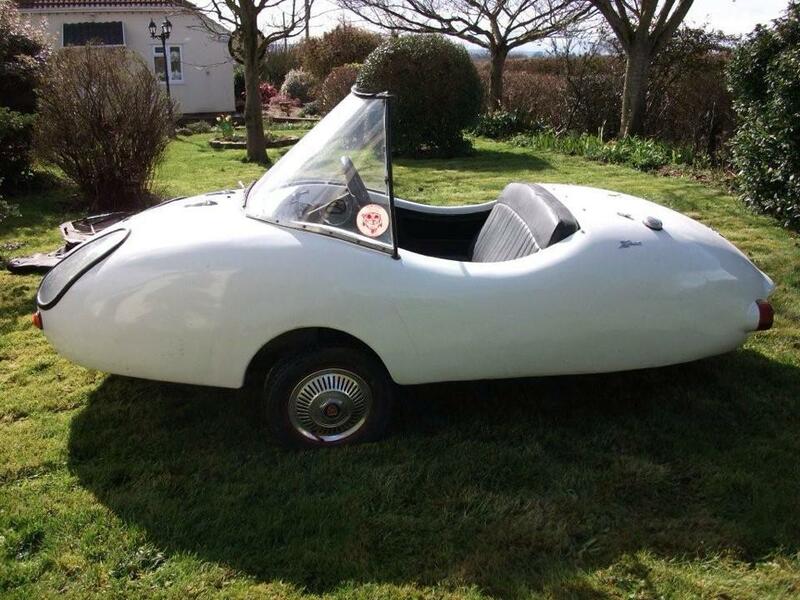 What could be better than a Lambretta Bubble Car? Well, there was one (or more than one)… or there nearly was one; The Lambretta Mink. Above are pics of a one-off prototype, developed in the 60’s. 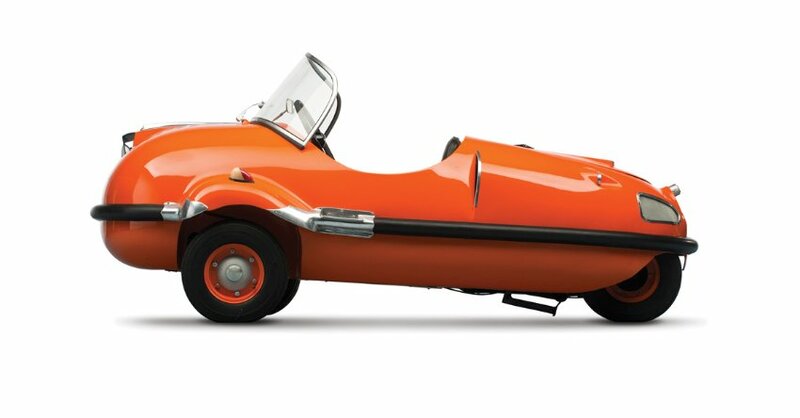 Details are lost in the murk of history, but we do know it’s powered by a SX200 engine, and is capable of 60mph. The current owner is now looking to sell, so if you’ve got £20k knocking around, contact Ian Frankland (of Taffspeed fame) and he’ll forward you the details (Like those warnings on the +1 channels and iPlayer …if your reading this “in the future” this post was written in January 2014 – don’t pester Mr Frankland). 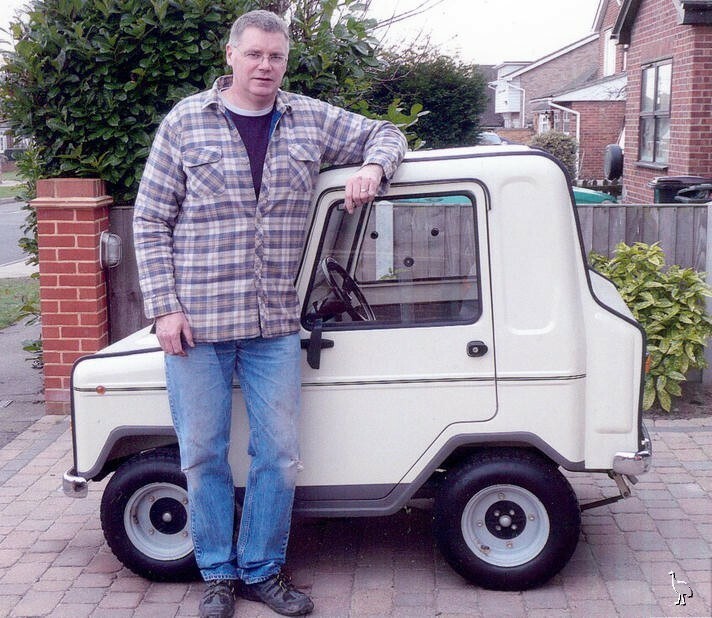 Although a complete ‘one off’ the Mink is not totally alone in the Lambretta microcar stakes. There is the previously featured Lambretta Willam… (above) a boxy little car, but with a certain childlike charm about it… it looks like it was designed by a seven year old, in a good way. There’s even a video if you follow the link. Also from France, and slightly smoother Lambretta like curves, more along the lines of the Mink is the Avolette. 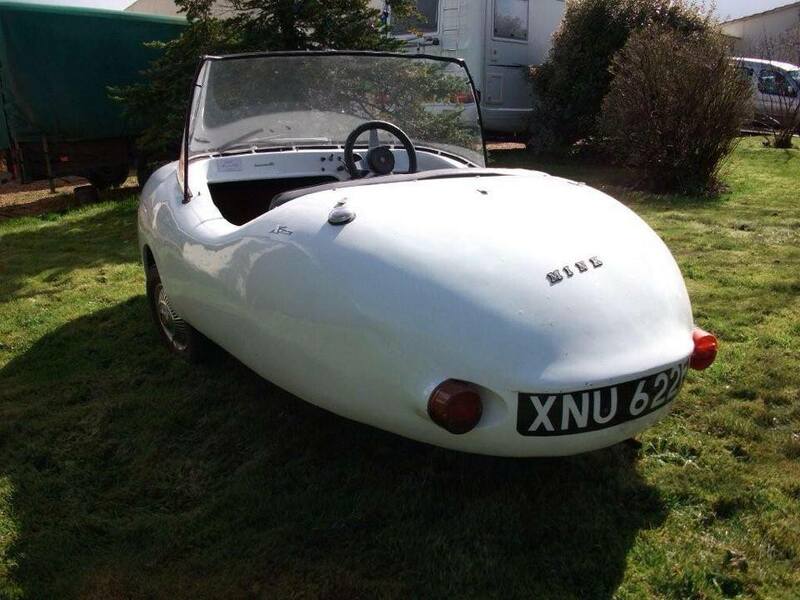 A proper “bubble car” almost of bumper car proportions and appearance. There were several incarnations of this little beauty, with power units from Sachs and Maico. One of the key features of this little gem was the single “cyclops” headlight. The “New Avolette” was a Lambretta engined variant shown at the Cycle-Salon in 1957, but never making it as far as production. The pics come from the Glumso Smart Drivers blog, which has much more info here. There are of course, the successful Lambro range of commercial vehicles from Lambretta, but these fall into a slightly different category of “micro-commercial” in my book. 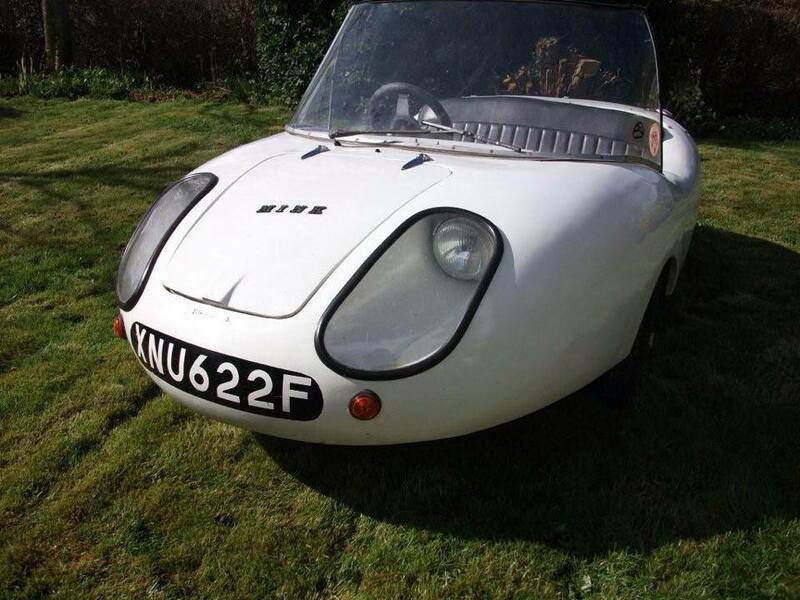 This entry was posted in Commercials / 3 Wheelers, Not a Lambretta and tagged Avolette, Bubble car, Commercial, concept, Lambretta Mink, Microcar, Mink, Prototype, Taffspeed, three-wheeler, Willam, Willam Lambretta by crocodilejock. Bookmark the permalink. Yeap! Really cool the avolette!